Our branded promotional products can help you engage with target audiences and increase your brand exposure. 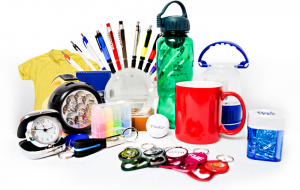 Situated in the UK, Orchard Press offers a range of promotional merchandise suitable for personal and commercial use. Some of our available products consist of – pens, bags, mugs, lanyards, notebooks, bespoke presentation boxes, laminated paper bags, the list goes on. Get in touch to learn more about the promotional merchandise we can offer for your business.